From the young dasher with long locks, Dhoni has evolved into this calm figure who has helped Indian cricket touch flying heights. The decade-long journey has seen its ups and downs, but it has been largely successful and rewarding. Consistency behind the wicket - Dhoni holds the record for most catches by an Indian player in an innings. He achieved this by taking six catches during the first innings of the third test against New Zealand in Wellington in April 2009. Only captain - Only Captain in Cricket History to win all ICC Tournaments. Woot Woot! One of the most consistent batsman in ODI - Dhoni has the fourth highest batting average (52.24) in One Day International cricket, in the list of cricketers with more than 5,000 runs. 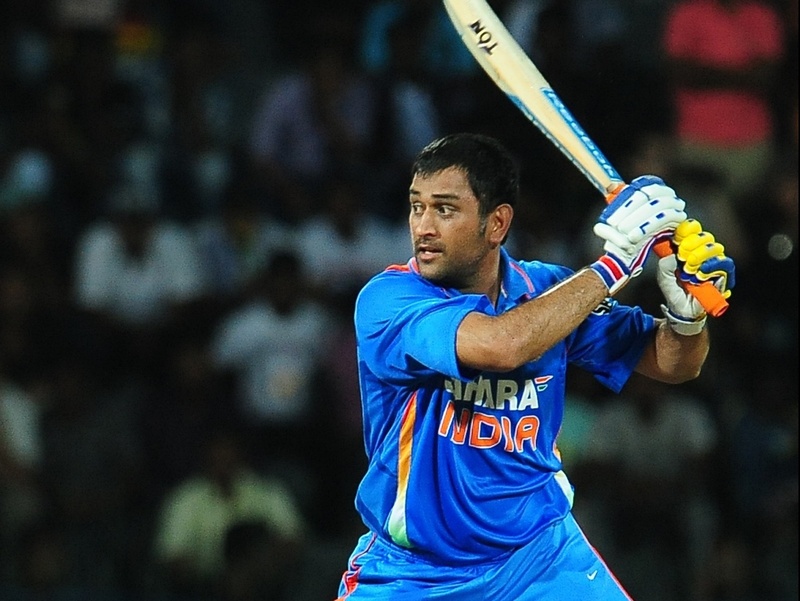 Among Indian batsmen who have played more than 50 matches, Dhoni has the highest average. 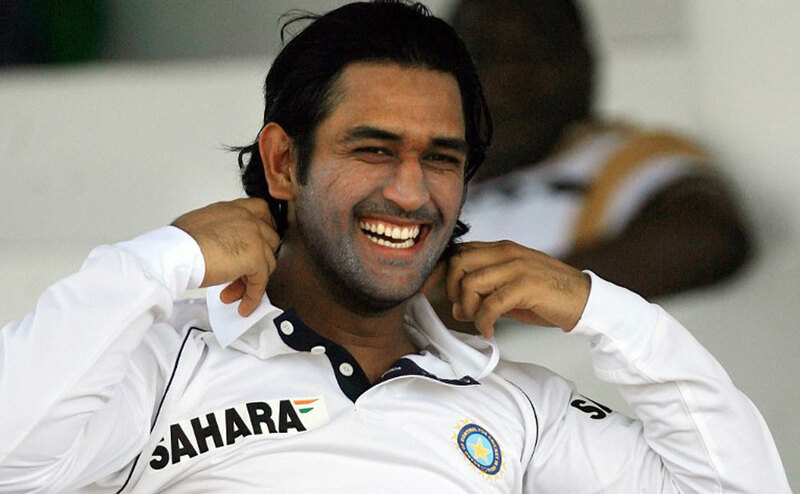 Most successful in test matches - Dhoni is the most successful Indian Test captain with 24 Test victories. 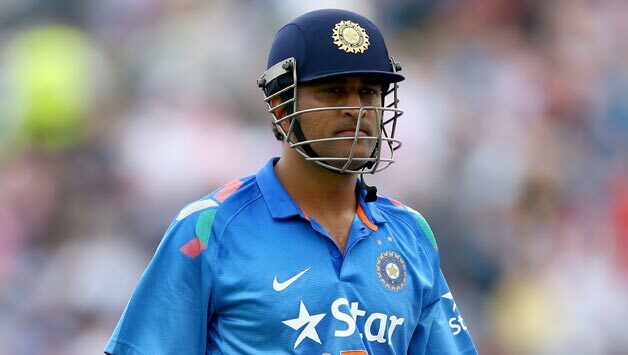 Greatest finisher of all times - With MS Dhoni in the side, India has chased in 141 matches. They have won 82 of those games, with Dhoni remaining not out in 38 games with an average of 109.19. Best Indian wicket keeper ever - Dhoni currently ranks No. 1 in the all-time dismissals list by Indian wicket-keepers. Dhoni has now been involved in 248 dismissals. First Non-Australian captain with this record - The first non-Australian captain to win 100 ODI matches and first Indian captain to achieve the mark. He is also the third captain to win 100 matches, after two Australians, Ricky Ponting and Allan Border. 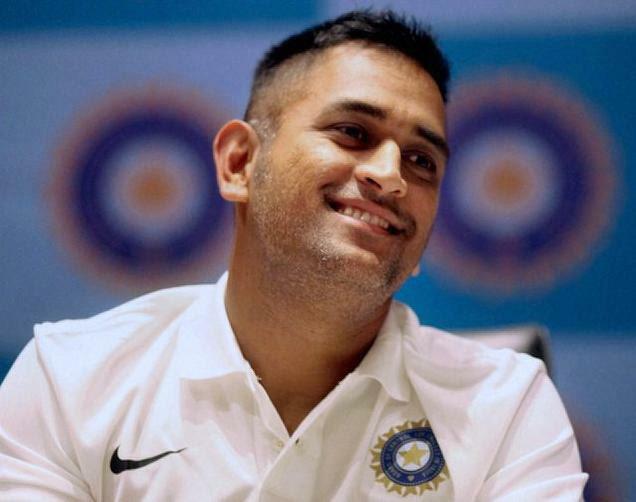 Ms Dhoni – The Captain Cool, has always made India proud. And on his 35th birthday today we wish him many more victories and all the more respect that he deserves. 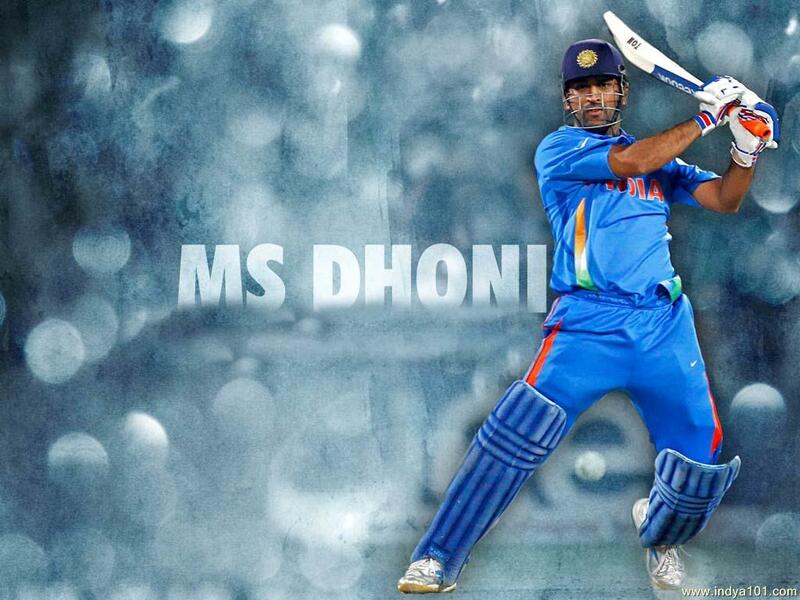 Happy Birthday Mahendra Singh Dhoni!